About Us | About Us – Textape, Inc.
We provide C-TPAT compliant seals. Textape, The Supplier of Choice! Textape Incorporated was established in 1987, with the objective of becoming the premier supplier of pressure-sensitive tapes and allied materials, to the “Maquiladora Industry”; that goal was achieved within seven years. To be the supplier of choice, in the markets that we serve, by consistently supplying quality products on time and at competitive prices. To provide products and services which meet or exceed our customer’s expectations by providing continuous improvement in quality and service. At Textape, we have an unmatched commitment to quality for every tape, adhesive and high-security seal we sell. 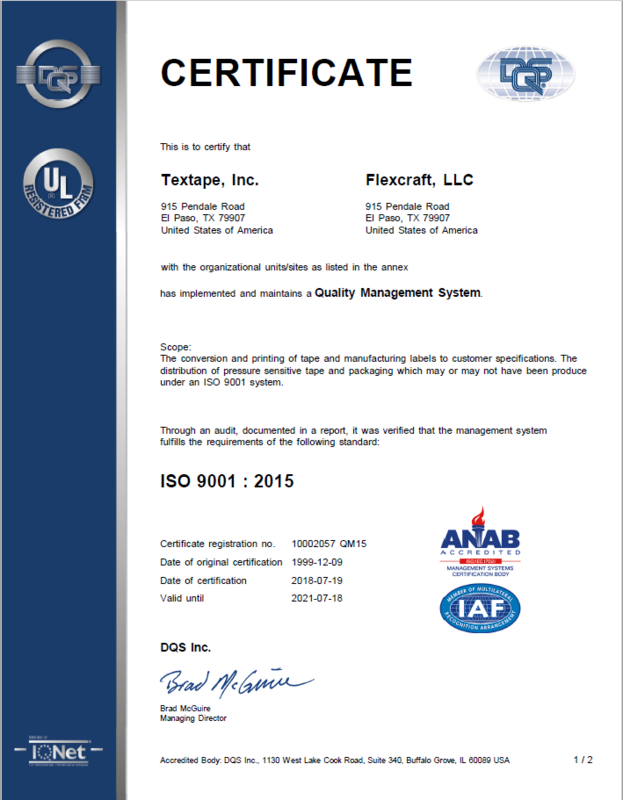 In 1999, Textape, achieved registration by Underwriters Laboratories to “ISO-9002. 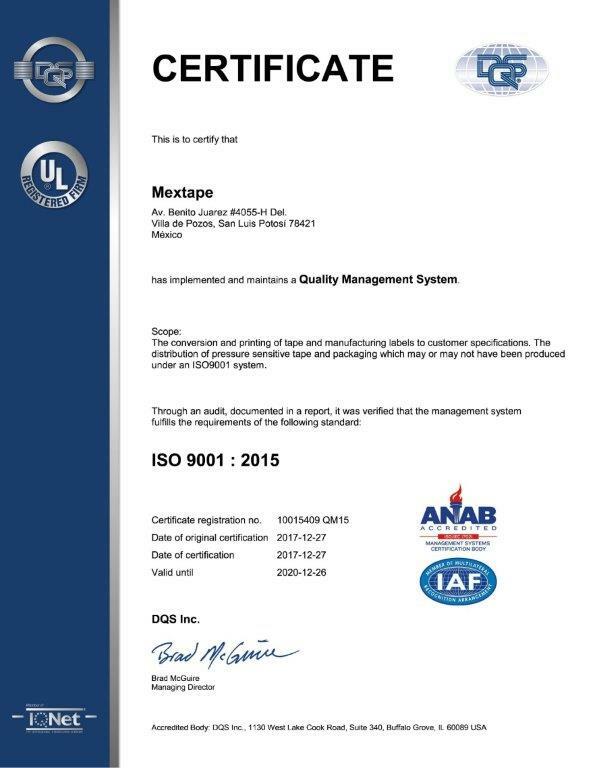 We are currently ISO 9001:2008 certified. To maintain this distinction we undergo an annual audit which examines all phases of our business. Our Fleet of trucks and trailers enable us to deliver shipments within a 50 mile radius of our 10 warehouses. “Emergency orders” are delivered within one or two hours.